Although death or incapacity are not subjects most people wish to discuss, planning for the future is something we should all do, before it is too late. Wills and powers of attorney are two vehicles for ensuring your property, family and children are protected. Naturally, you want security for your family, in a plan that fits your unique circumstances. We take the time to thoroughly and properly assess your goals, your values, and wishes, while together determining the best arrangement for your situation. We will carefully, and with sensitivity, help you review your case by considering your assets, property, and future needs, so you can rest assured knowing that your affairs are being well looked after long after death or incapacity. With powers of attorney, we’ll help make sure that the right decisions are made, when, for whatever reason, you are no longer able to make them. Everybody wants peace of mind in the years and decades to come, for their kin and closest family.These are important matters that cannot be left to chance. A relatively small investment of time, and relatively small financial investment, can save you and your family a world of problems in the future. 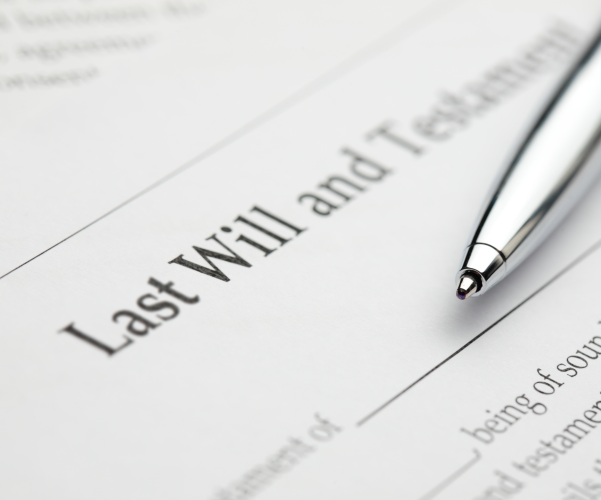 SST Law has both the experience and empathy it takes to tackle the intricacies of wills and estates, including: individual wills, mutual wills, powers of attorney (for property and for personal care), health care directives, survivorship and transmission applications.